IInterhearing provides hearing aids and care across Mid Wales, Shropshire and the West Midlands. We have local clinics in Welshpool and Shrewsbury where we offer this service. At Interhearing we know that customer care is fundamental to a successful audiology clinic. 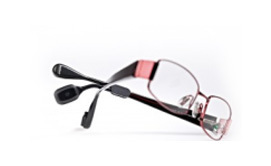 As we are completely independent we will choose hearing aids which specifically match your personal requirements. Our clinics closest to Welshpool are in Shrewsbury. The Clinic provides convenient access to hearing aids and ear care for residents of Welshpool, Newtown, Rhayader, Montgomery, Llandrindod Wells, Llanidloes, Pant, and the surrounding areas. To find out more about our Welshpool clinic click HERE. 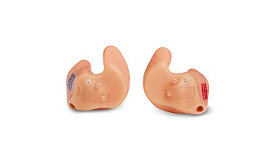 We are completely independent and work with all the major hearing aid manufacturers choosing hearing aids which specifically match your personal requirements. 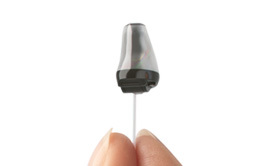 As well as the more traditional over the ear hearing aids, we offer a range of invisible hearing aids that fit completely inside the ear, so no-one will ever know you have them. Interhearing helped me hear again. I had some private aids from a different company but I still had great difficulty hearing. Interhearing fitted some new hearing aids which were superior, they set these up using extensive tests I had never seen done before. I am very pleased with the results. Each of our Audiologists have over 10 years experience working in the NHS as Senior Audiologists and now work privately. 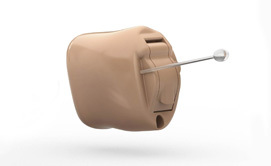 We have successfully fitted over 5000 hearing aids and performed even more hearing tests. With experience in fitting all hearing aids. 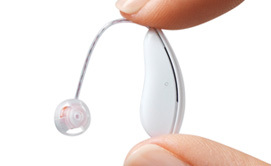 By using the latest techniques, technologies and equipment, we ensure that the hearing aids we fit enable you hear speech as clearly as possible. This advanced testing is not done by other hearing aid companies. 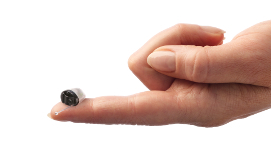 We have a wide range of the latest, high performance digital hearing aids from the world’s leading manufacturers. We guarantee all customers a fast and personalised service from our friendly and experienced team. We’re head and shoulders above the rest. We run clinics in the West Midlands, Shropshire, Cheshire and Mid Wales. 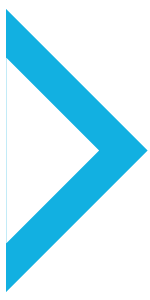 Interhearing is an independent, local family run business and as such offer an honest and unconstrained service, providing you with the best choice of products for your specific needs. Unlike several of our competitors, at Interhearing we have no ties to any hearing aid manufacturers which means we can provide a completely impartial service for our customers. So if you have been seen by one of our competitors, then we are confident that we can offer you a better price along with first rate service – just check our price list.